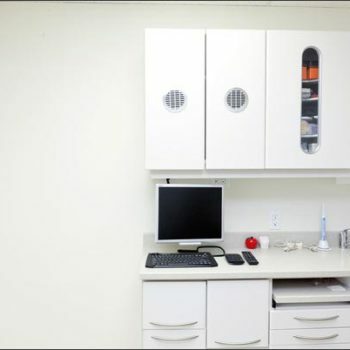 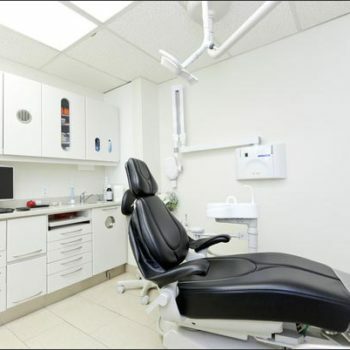 Part of the reason for our practice’s success is the fact that we have built it around the warm and friendly manner in which we treat our patients. 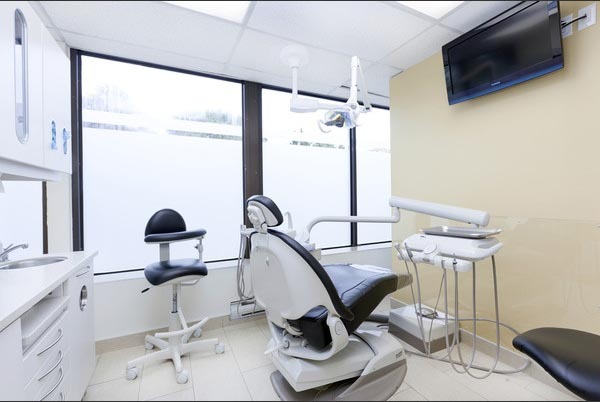 We apply our dental services in a way that is caring and gentle, so that you can feel at home while receiving the care you need. 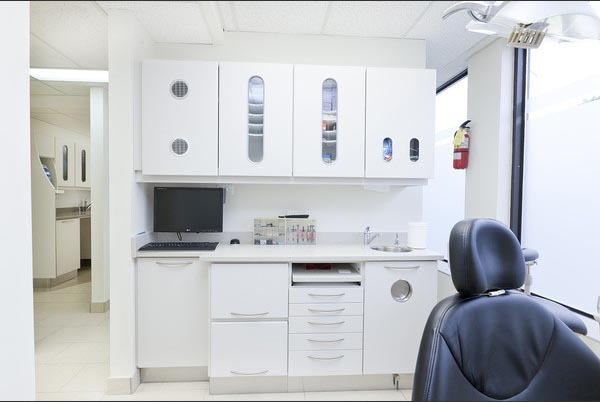 By using state-of-the-art technology to assist our preventative, restorative, and cosmetic treatments, we are able to make your visits more pleasant. 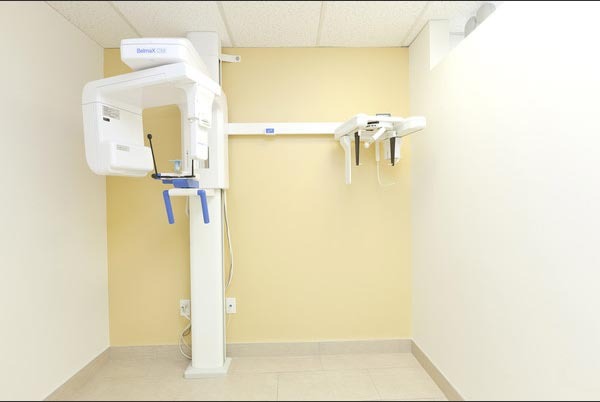 This will allow us to ensure you receive the best results possible, which goes for all of our patients, regardless of age. 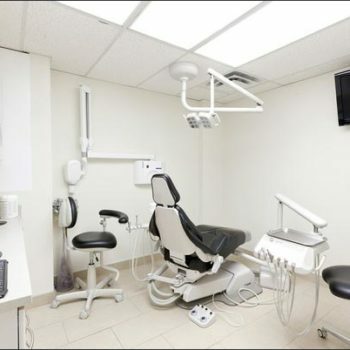 All of this is possible thanks to your Toronto, ON dentists, Dr. Andre Hughes, Dr. Dorna Mojdami and Dr. Nilay Cakmakci. 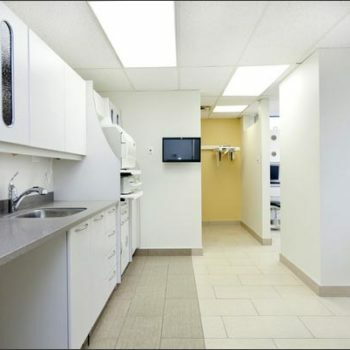 Dr. Hughes received his Honours Bachelor of Science degree from York University in 1998. 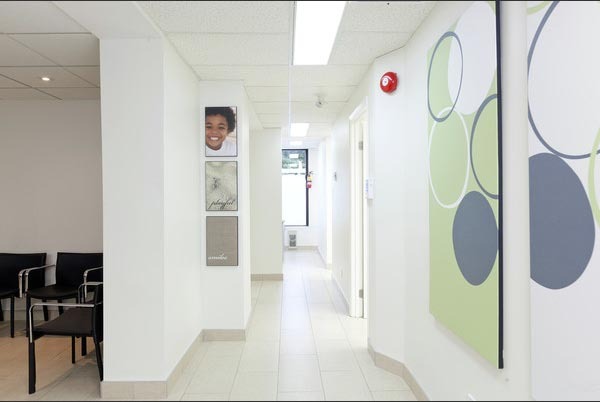 During his undergraduate days, Dr. Hughes was both a member of the Varsity Cross Country Team and Track and Field team earning him status as an Academic All-Canadian. 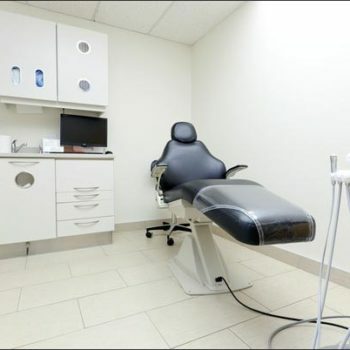 In 2002 Dr. Hughes earned his Doctor of Dental Surgery degree from the University of Toronto and is an active member of the Ontario Dental Association. 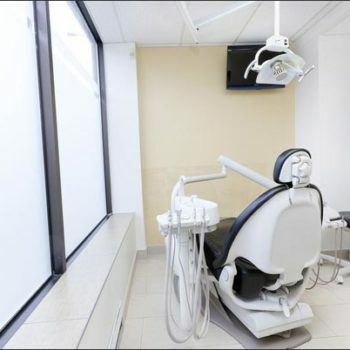 Through his completion of numerous clinical and didactic post-graduate programs, Dr. Hughes has been granted Fellowship status with the International Congress of Oral Implantology, Associate Membership with the International Association of Orthodontics and is an Invisalign Premier Preferred Provider. 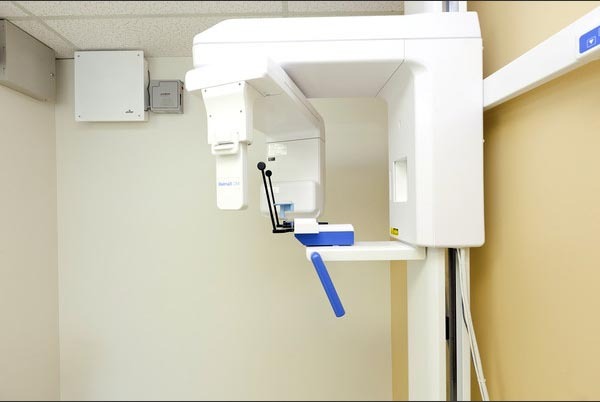 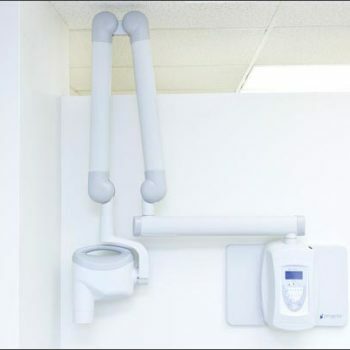 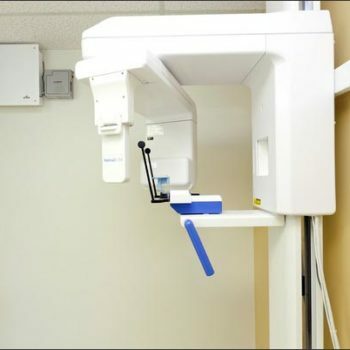 In his pursuit to stay up-to-date with the latest in techniques and technology in the dental profession, Dr. Hughes has recently completed the training and qualification process to implement the use of a dental CT scanner. 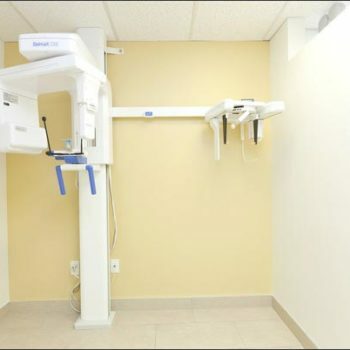 By providing this 3D imaging in-office, it allows Dr. Hughes to accurately plan the placement of dental implants, evaluate the jaws, sinuses and nerve canals, treatment plan orthodontic issues and locate the origin of pain and pathology amongst other things. 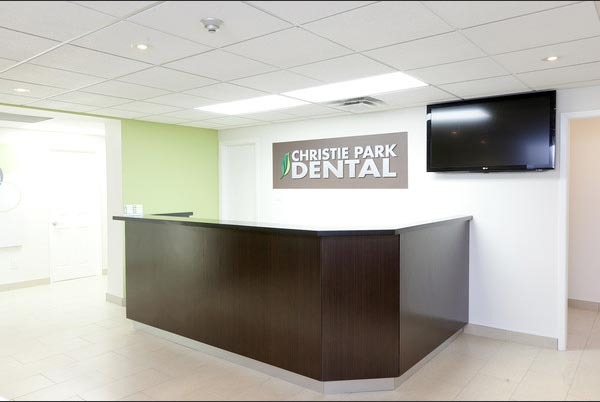 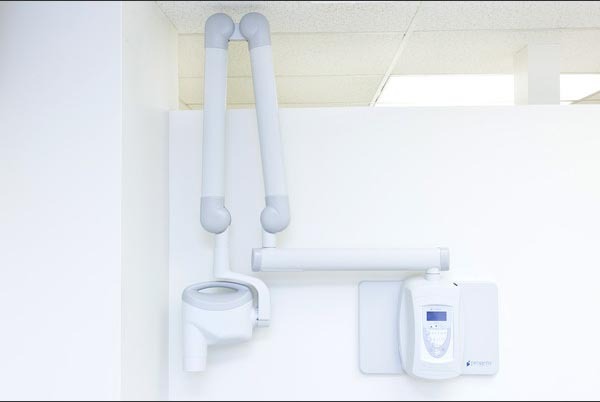 Dr. Hughes established Christie Park Dental in 2010 which has grown to a team of 15 employees to meet your dental needs. 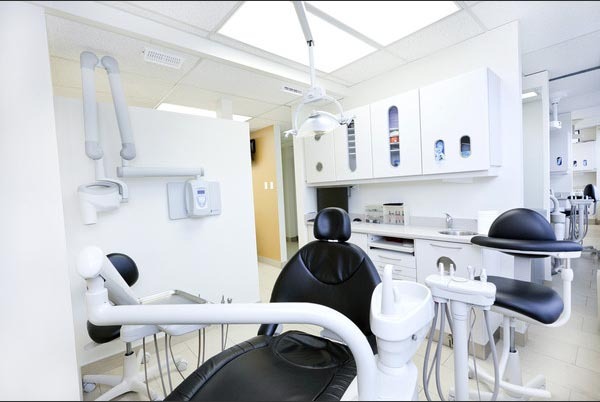 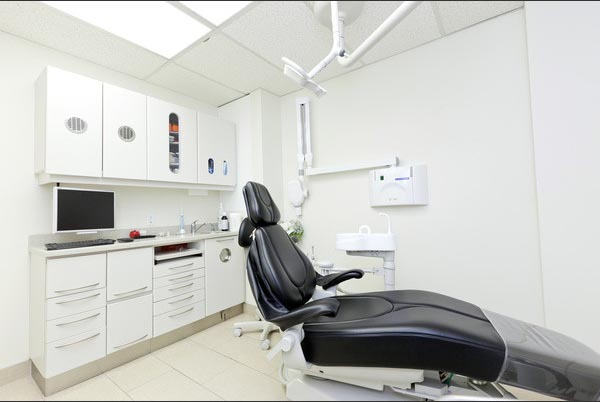 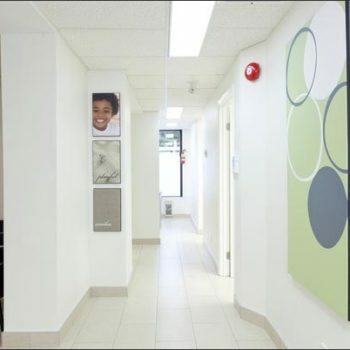 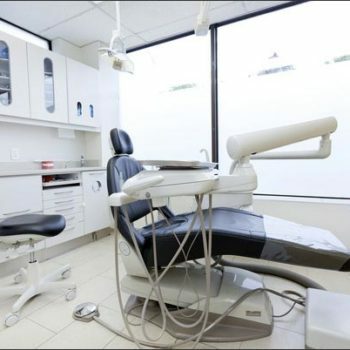 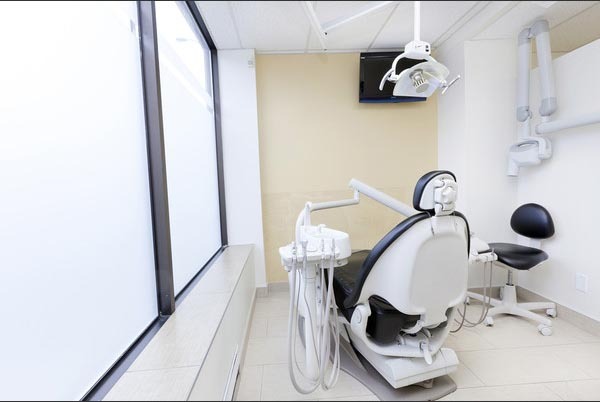 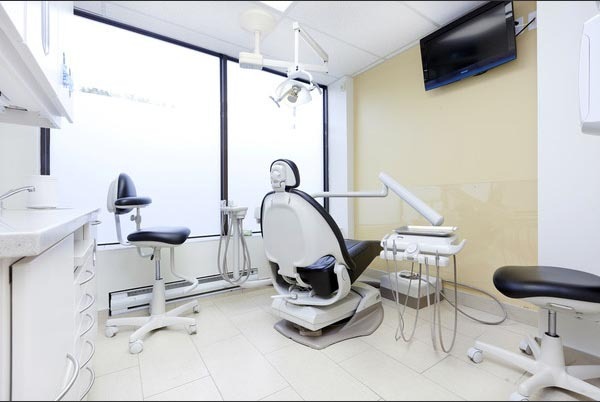 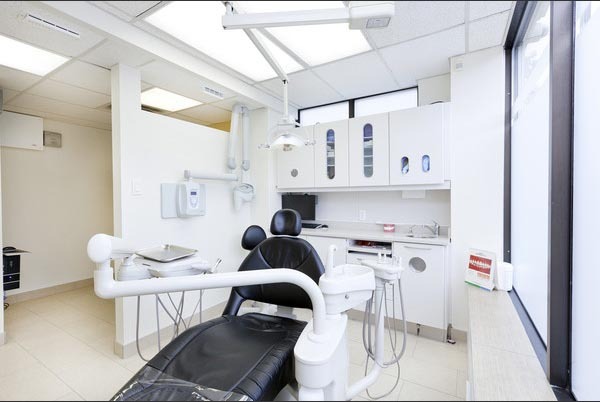 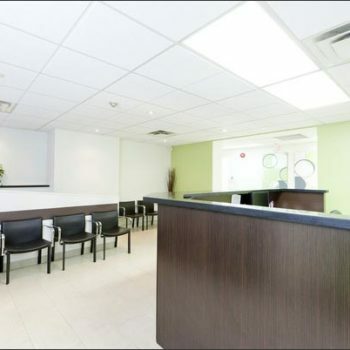 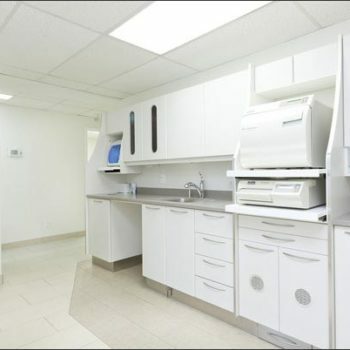 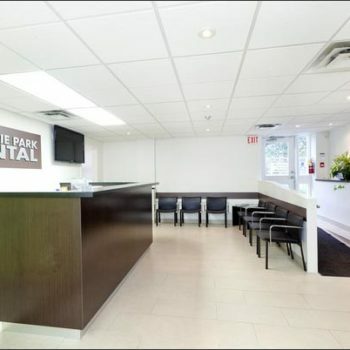 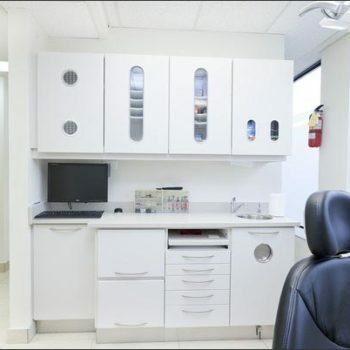 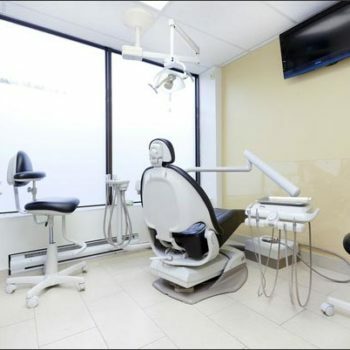 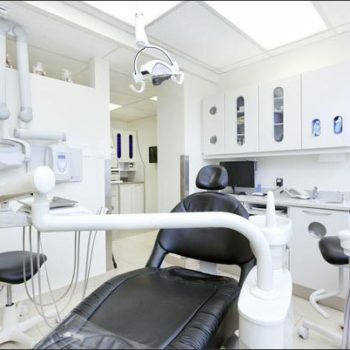 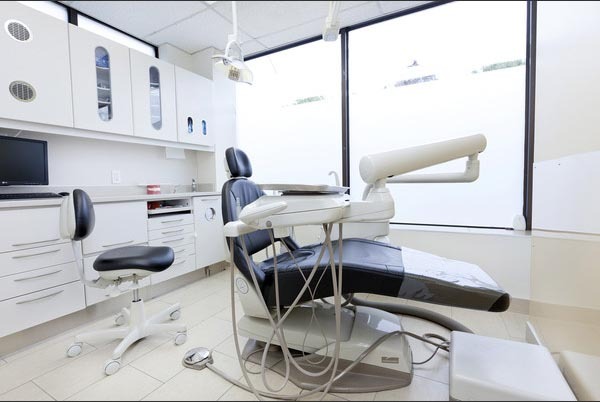 He added Elmwood Park Dental in November 2017, allowing him to bring excellent dental care to even more Torontonians. 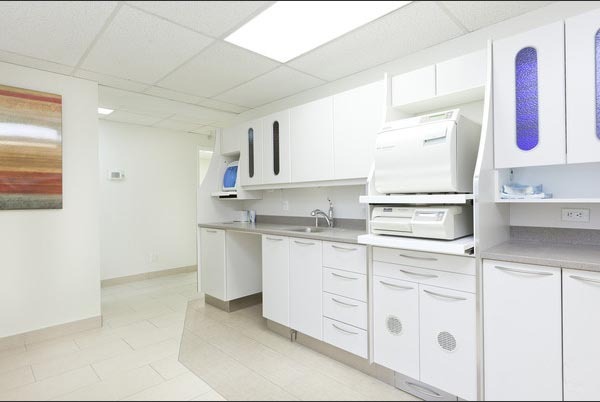 Dr. Mojdami is a 2008 graduate from York University where she earned her specialized honours bachelor of science (Spec.HBSc.). 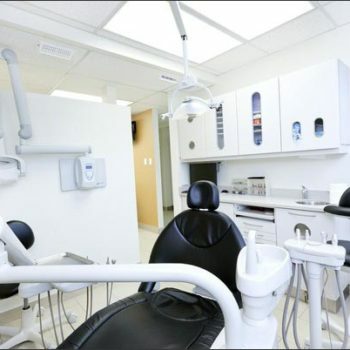 She then continued her studies and completed her Doctor of Dental Surgery (DDS) Degree in 2012 at the University of Western Ontario – Schulich School of Medicine & Dentistry. 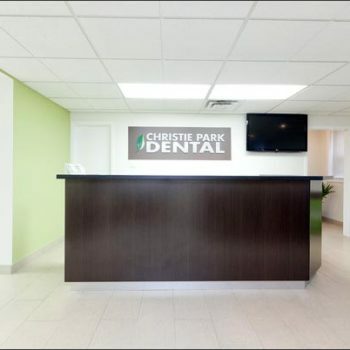 Dr. Mojdami has more than four years of experience working as a general family dentist at Christie Park Dental with Dr. Hughes and Dr. Cakmakci. 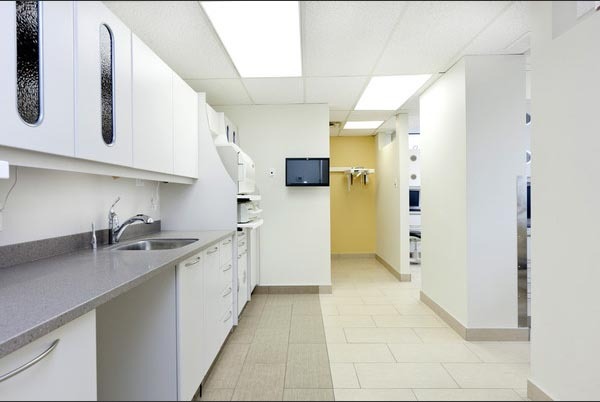 Dr. Majdami is currently pursuing her dental specialty degree in Dental Public Health at the University of Toronto Faculty of Dentistry. 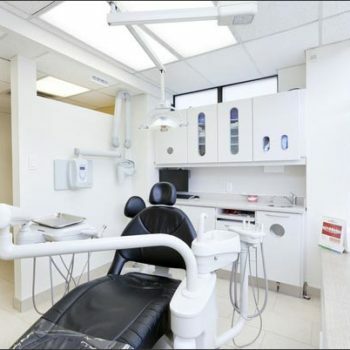 She is a member of the Canadian Dental Association as well as the Ontario Dental Association and is the founder and president of the Iranian Ontario Dental Association, which she founded in XXXX. 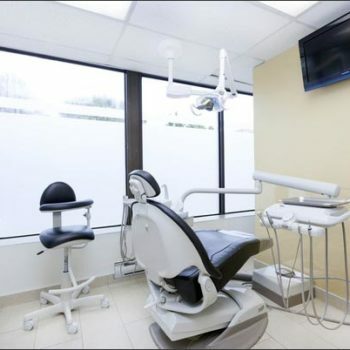 Dr. Mojdami continually updates her dental knowledge by completing continuing dental education courses in areas such as restorative (aesthetic white fillings), orthodontics (braces), endodontics (root canal treatment), and oral surgery (tooth removal), just to name a few. 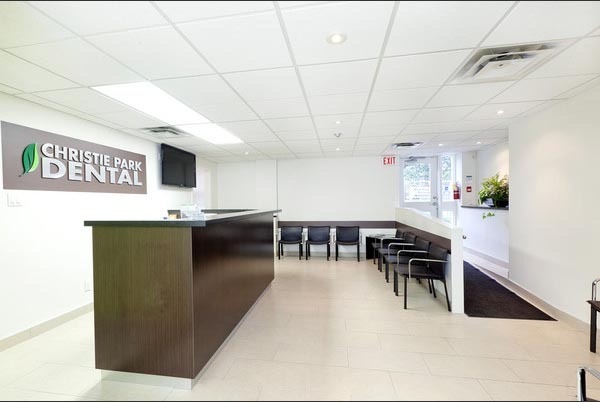 Her love of dentistry ensures that she is on the leading-edge of dental advancements, which she brings to Park Dental clients. 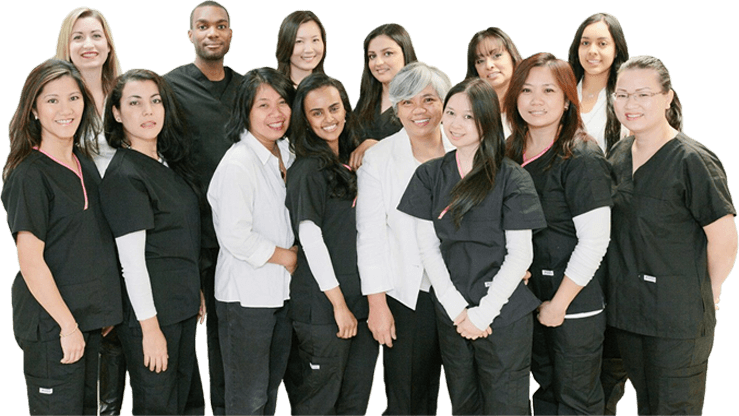 She is passionate about what she does and her number one priority is her patients. 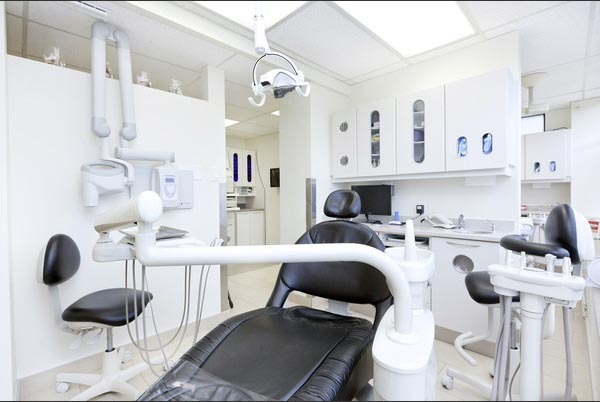 She is an advocate of preventing dental disease before it happens and welcomes and encourages patient questions, allowing her to expertly address patient concerns, wants and needs. 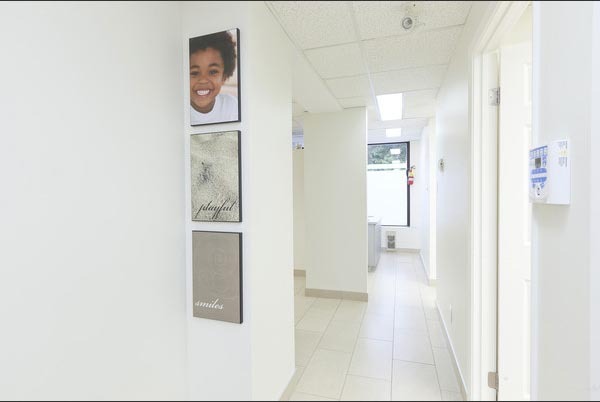 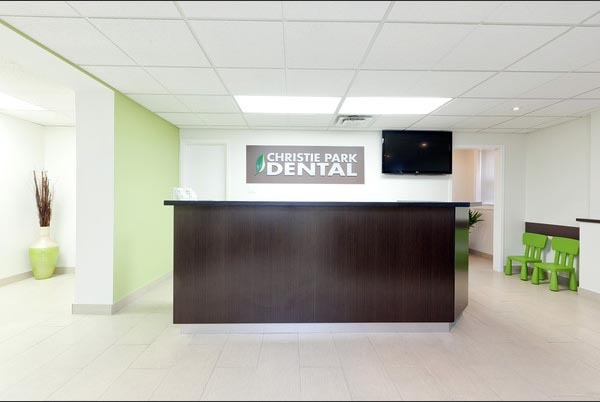 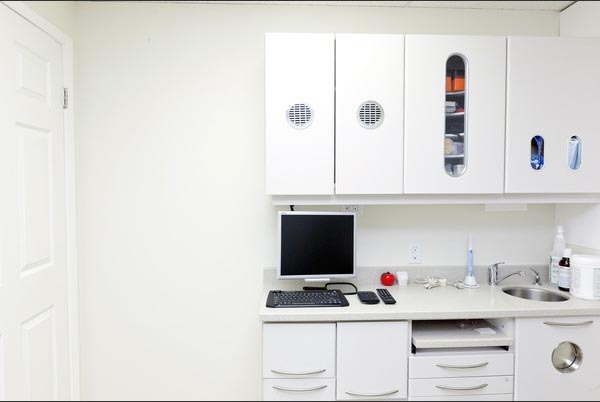 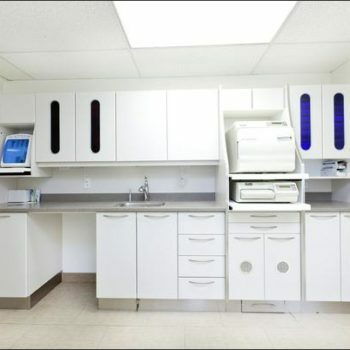 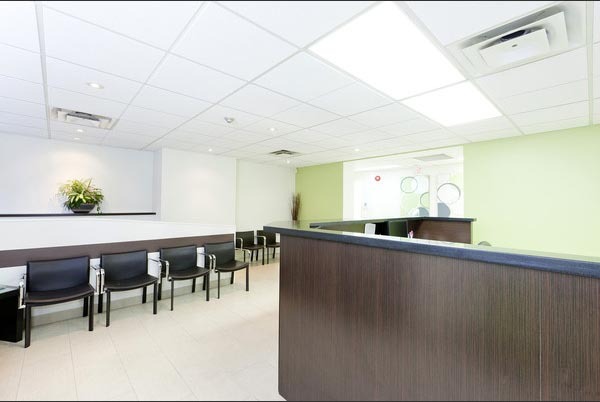 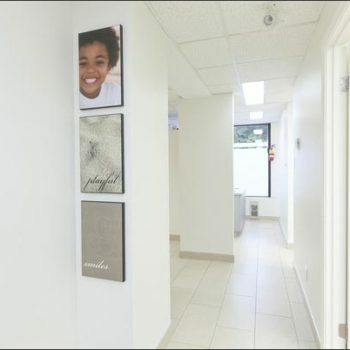 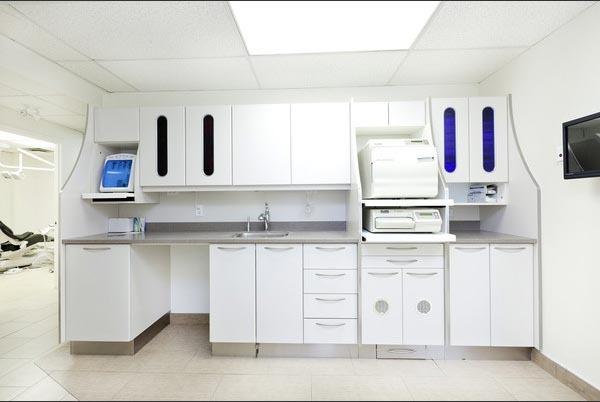 Our newly renovated dental Christie Park Dental Office as featured in K-Dental magazine. 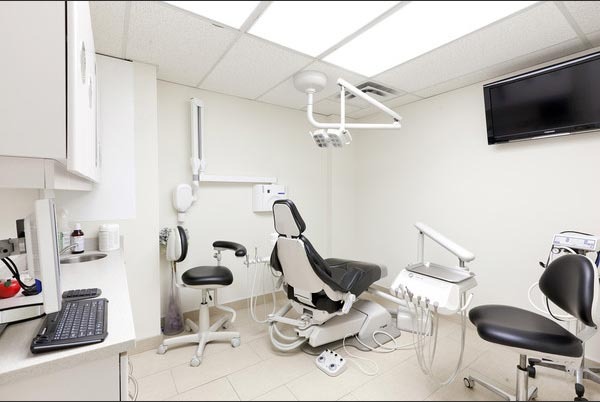 Do you currently reside in Toronto, ON or surrounding areas and are looking for a dentist to handle your oral health needs? 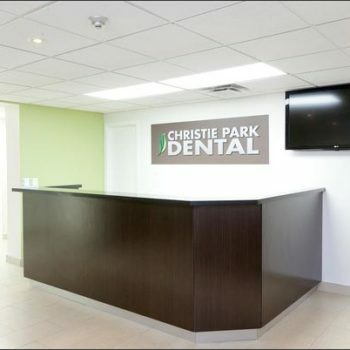 Then we invite you to visit us here at Christie Park Dental or Elmwood Park Dental to meet directly with Dr. Andre Hughes, Dr. Dorna Mojdami or Dr. Nilay Cakmakci. 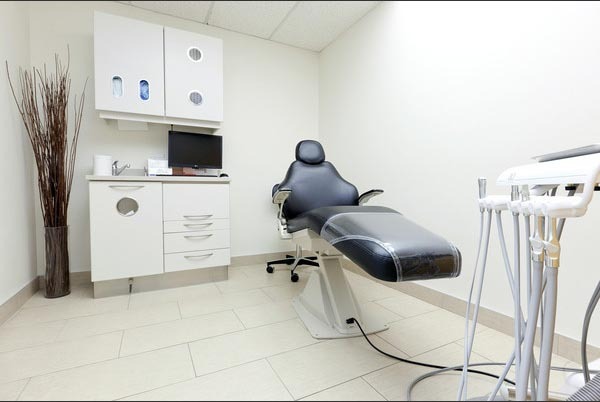 To schedule your no-obligation consultation, contact your preferred location today.